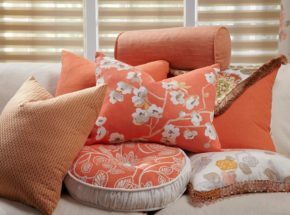 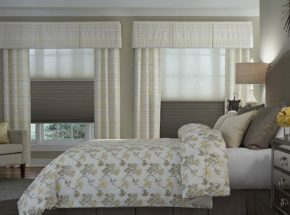 Hirshfield’s Shop at Home designers can work with you on custom bedding and upholstery projects that are a great compliment to your window fashions. 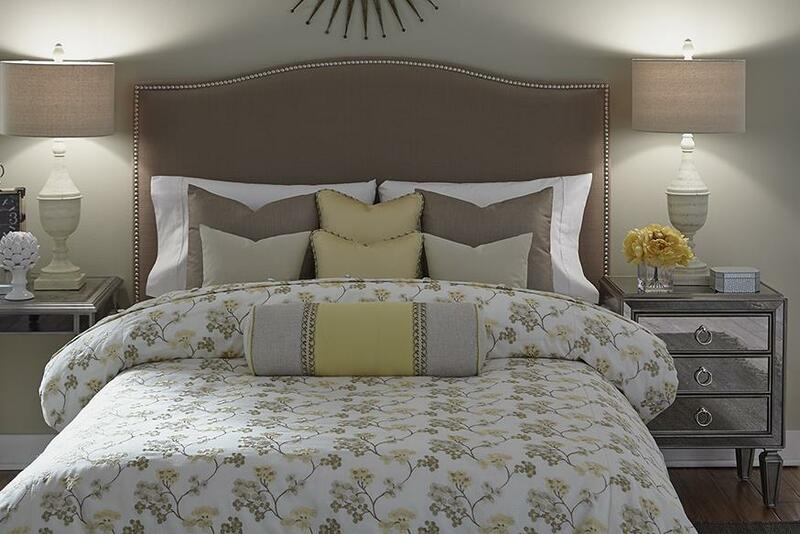 From tailored bedding, duvet covers, accent pillows, upholstered headboards, and chairs, Hirshfield’s has a bedding and upholstery style to match any decor. 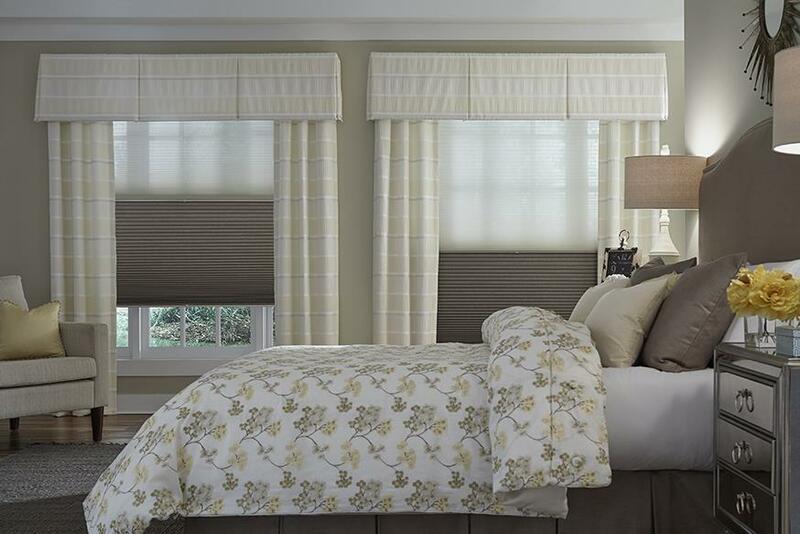 Below find details on actual bedding & upholstery projects from Hirshfield’s customers. 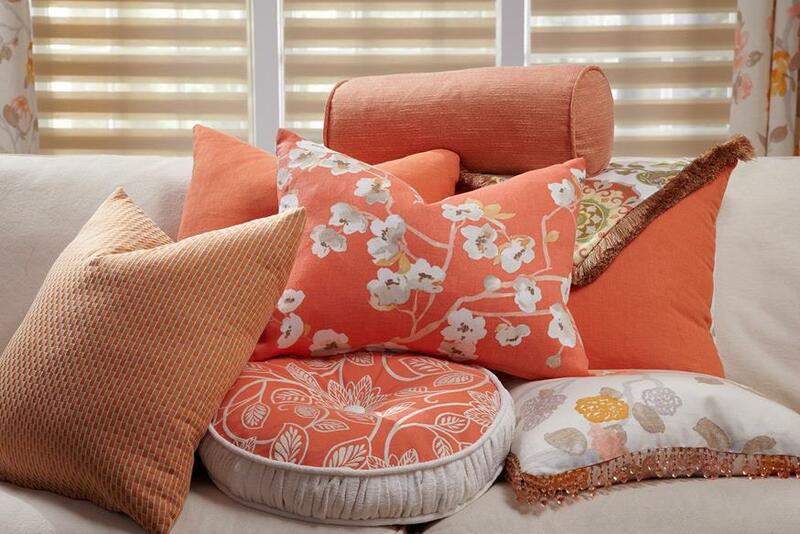 Click on a project to learn more.